The water temp is warming to the high 60s and clearing up good. 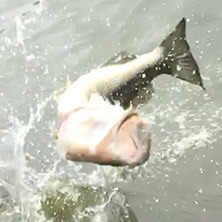 The bass fishing is turning on big-time. 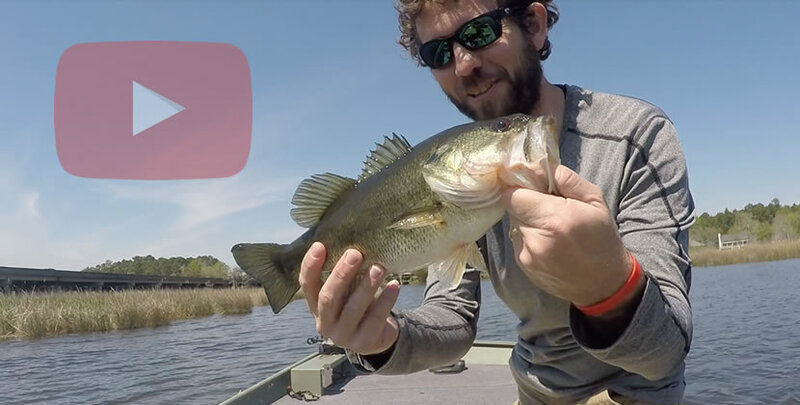 Structure fishing with plastic (worms, lizards, crawfish) or jigs has been doing well on bass. 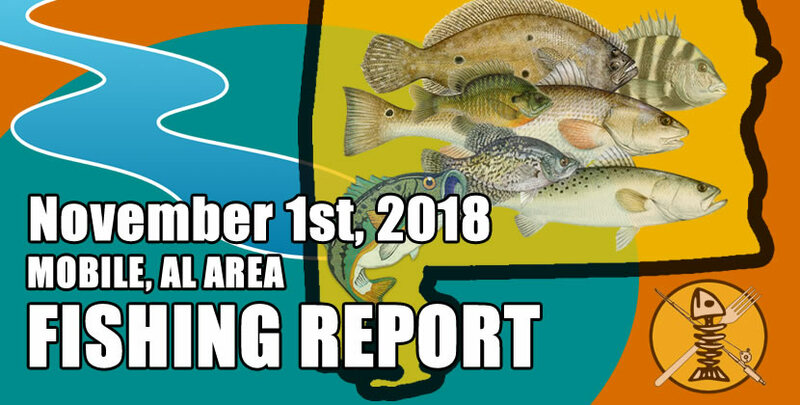 There's still good speckled trout & reds in the rivers (Fowl River, Dog River, Theodore Industrial Canal, Fish River). These specks and reds are mostly keying on shad-type forage still, so baits that imitate shad seem to be working best.